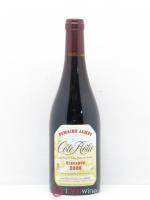 This wine offers great pleasure for its price, combining fruitiness and finesse with a light and fresh quality. 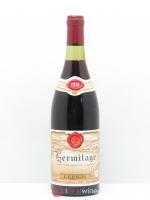 It has everything you could want in a wine for sharing informally with friends. This cuvée is aged over fine lees for six months to allow it to develop its aromas and flavour. 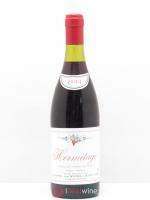 It has a powerful bouquet with fresh fruit and dried flower notes. 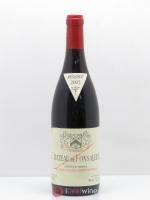 The refined palate is fresh and fluid with delicious fruit present throughout. This wine is ideal as an aperitif or as an accompaniment to cured meats or simple grills.